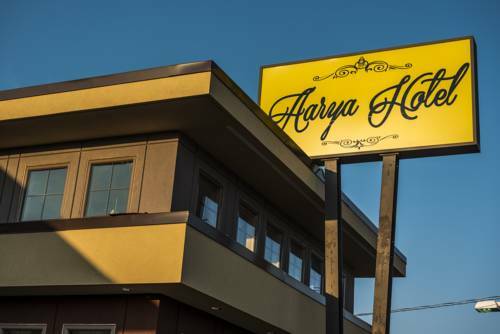 Located off Interstate 190, Aarya Hotel is a short drive from Niagara Falls State Park and Fashion Outlets of Niagara Falls USA. The guest rooms are equipped with cable TV and free Wi-Fi. Seasonal outdoor pool.